This is a great site. Thanks for compiling all these lists! 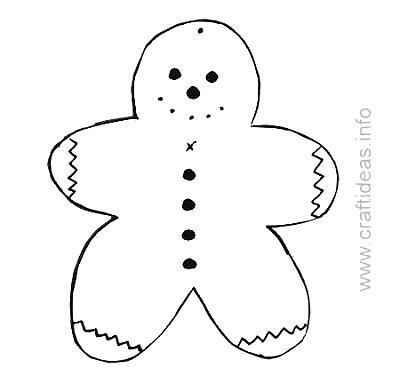 I’d love it if you would add my gingerbread man to this page.